This countdown is epic! 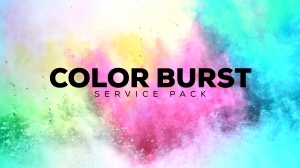 Featuring slow motion bursts of colored powered filmed at 960 frames per second, this five-minute countdown is designed to let people know when your service or event will begin. Perfect for Palm Sunday services!